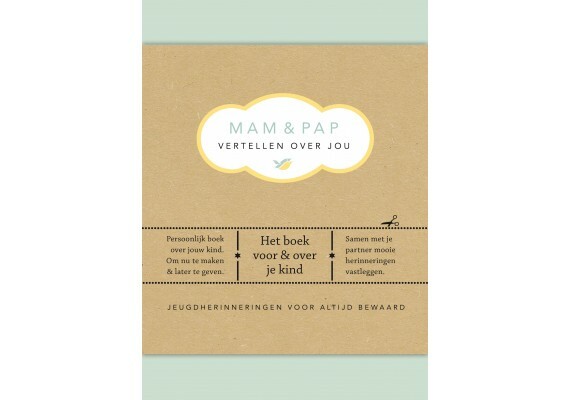 Mam & pap vertellen over jou is full of fun and interesting questions to fill in with your kid. 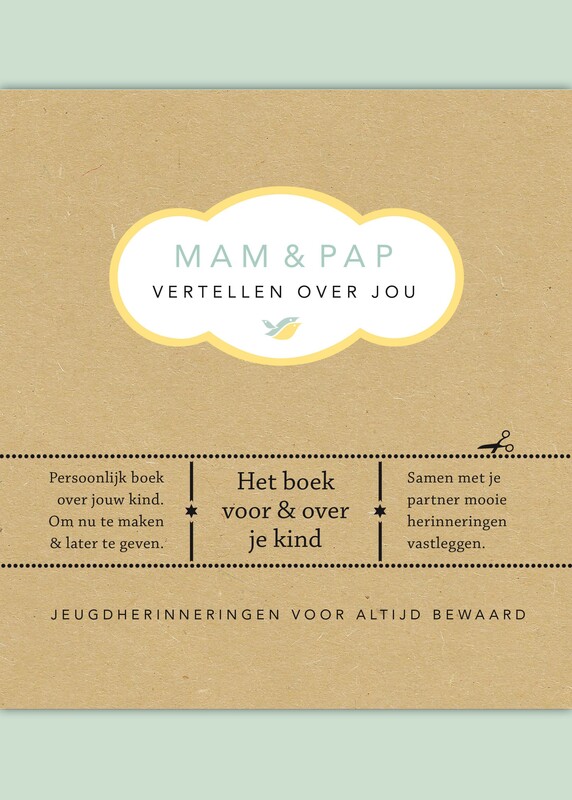 In this book you can register memories and milestones of your baby, toddler and adolescent. Unique and personal document gift for your kid when he's all grown up. This book is an excellent gift for brand new moms and dads. Modern and fresh look and layout.